Lakshmi Chaitanya S, a soft-spoken, ambitious, positive and committed 2012 engineering graduate is part of Bfirst Open source applications development team, mentored for ZANEC and Crayon’d during first quarter of 2013. Chaitanya’s expertise include PHP, MySQL, LINUX, C and other open source languages and tools. 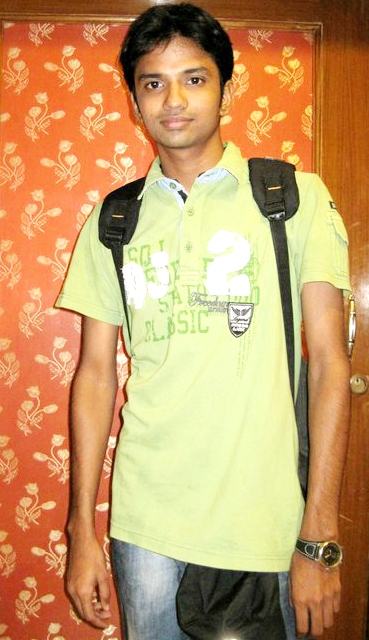 He is a member of PHP team involved in Web application development applying the skills learnt at InFI. He was mentored by Hari Priya, Satheesh and PV supported by Sasi and Sathya. He has exposure to Android, BlackBerry programming and Crystal Reports. Chaitanya’s software development skills and Open source application development expertise earned him a position on ZANECs project team as Software Engineer. He has already implemented critical application enhancements since March 2013 and waiting for even more challenging assignments. InFI is confident Chaitanya will build expertise and software to the satisfaction of his employer. InFI wishes Chaitanya a great career in IT industry. Chaitanya can be reached at saman.chaitu@gmail.com for further assistance to any fresher. M. Diensh Kumar, is one of the best knowledge seeker, InFI could identify and mentor to be a DataBase expert at entry level. He has completed Stanford University Introduction to Database course while at InFI while undergoing Oracle D2K Application developer program. Dinesh earned his Oracle Developer job (role) at 3I-Infotech with his dedication to the program to learn from InFI mentors and counsellors. 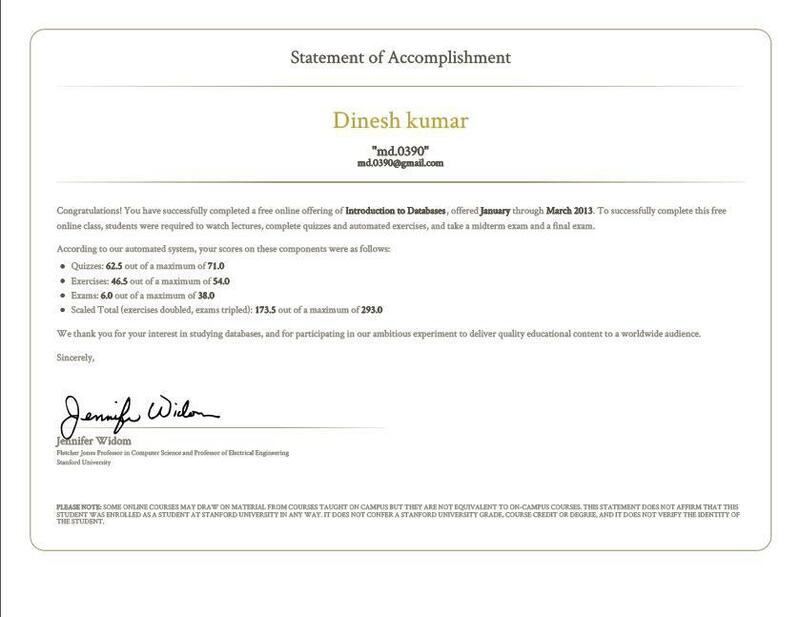 InFI is proud of Dinesh’s achievements. 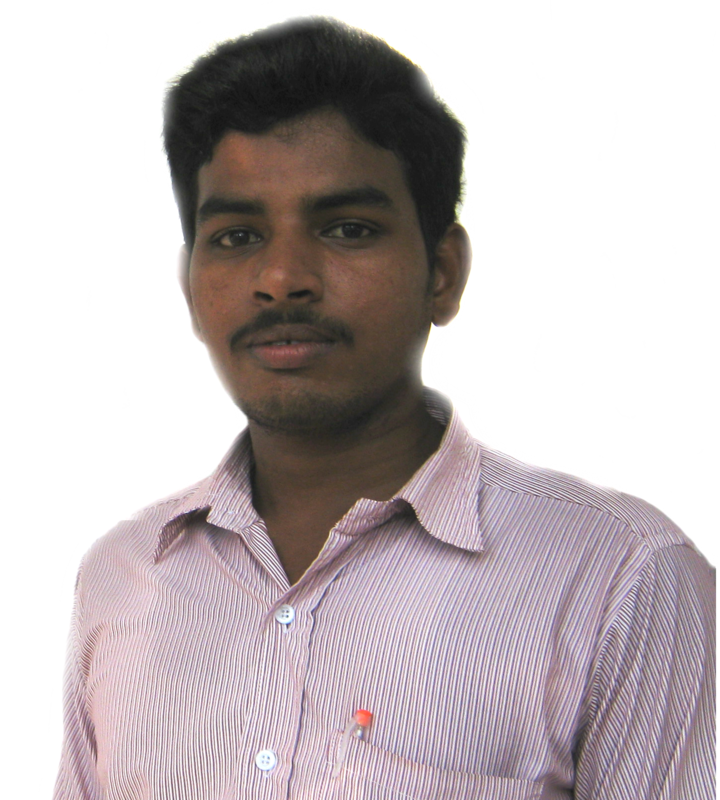 Dinesh is member of InFI’s 7th batch D2K Team. All of 7th batch team is employed. D2K Team is mentored by Satheesh, Joy Deepak and Kumar, under the guidance of InFI team Sathya , Sasi, Surendran, PV. Dinesh a 2011 Computer Science and Engineering graduate has built expertise in SQL, PLSQL, Oracle 10g, SQL Developer and Forms & Reports. 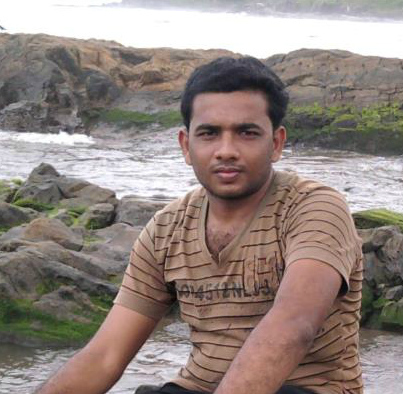 InFI wishes Dinesh continued success in his career as Software Engineer Trainee. He can be reached at md.0390@gmail.com for help on Oracle and DataBase Programmer career advice. Paul Ignatius T.A, a highly focused and committed B.Tech fresher was part of InFI’s 3rd SharePoint team kick-started in May 2012 along with five other team members. Paul and his team was mentored by Gopal and Maha on technology, personality and communications. He worked very hard to build the skills required at InFI with the help of mentors, and succeeded in getting career break as SharePoint administrator. 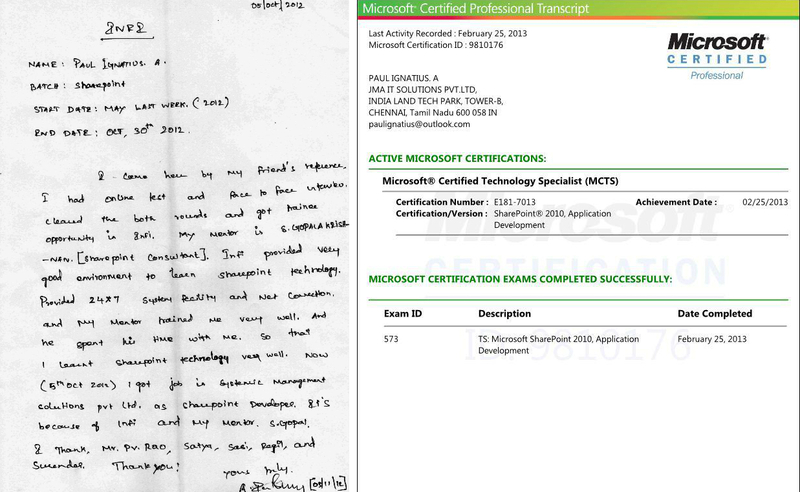 Paul is Microsoft certified Technology Specialist in SharePoint 2010 (MCTS) as a developer. He is currently working as SharePoint administrator in JMA Information Technology. He has gained expertise in designing and developing custom SharePoint 2010 applications, WebParts, apart from WSS 3.0, MOSS 2007, Silverlight..
InFI wishes Paul continued success in his career as Software Engineer. He can be reached at paulignatius@outlook.com for help on SharePoint related career advice.